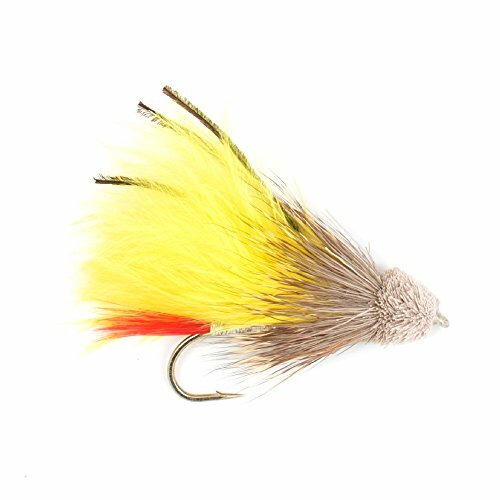 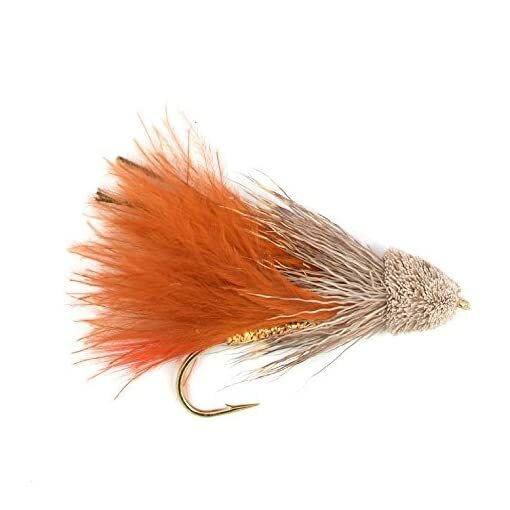 Outstanding assortment of classic streamer fly patterns for luring large fish to strike. The Muddler Minnow style of fly fishing fly should be in every big trout hunter’s fly box. 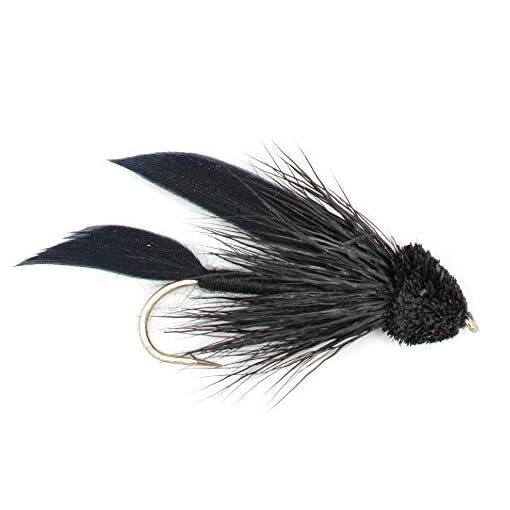 Outstanding collection of Muddler style streamer fly patterns for luring large fish to strike. 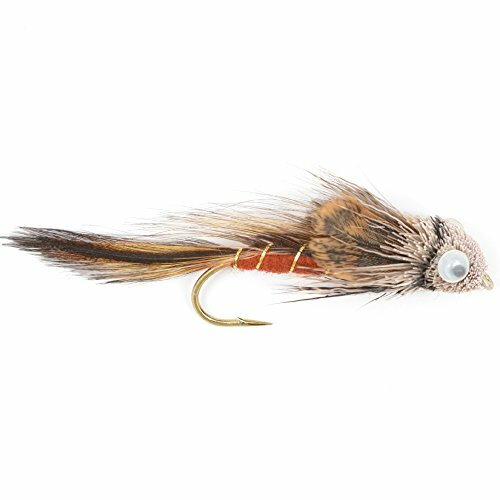 The Muddler Minnow style of fly fishing fly should be in every big trout and bass hunter’s fly box. Makes a great fishing gift. 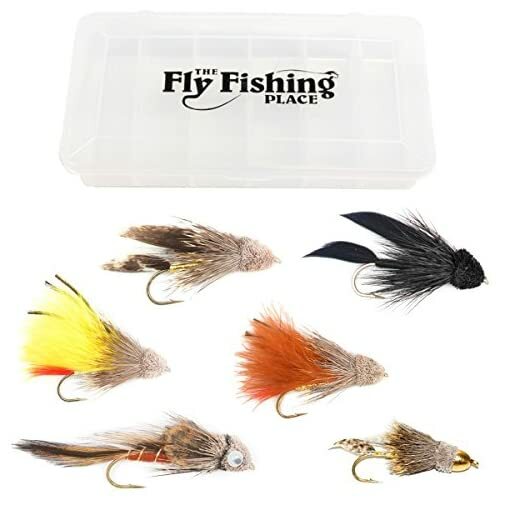 Great fly fishing flies for bass, salmon, steelhead and large trout.